At a thousand meters high, La Bastide is the highest village in Var. 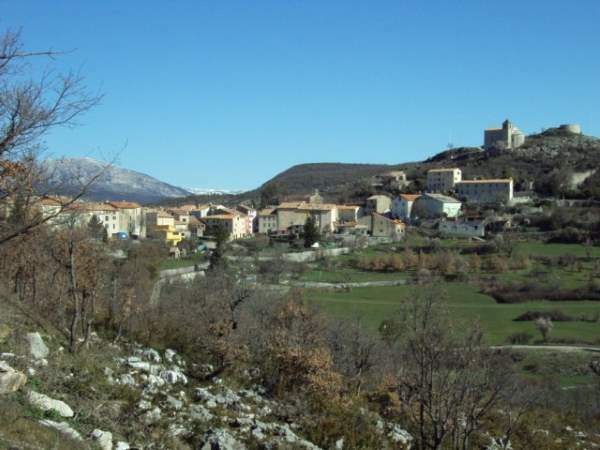 The village is part of « Haut-Var », between Bargème and La Garde, not far away. La Bastide is a small village with no major touristic attraction, and it?? ?s kind of far from the center of Verdon. This said, the pre-Alpine aspect is very present and relaxing, and should make those looking for fresh air and walks happy. We really recommend you to visit the beautiful village of Bargème as well as Castellane, and Castillon Lake to get some fresh air. La Bastide is not a touristic place, and is quite far from Verdon, but you might appreciate the charm of the low mountain?? ?